If the roofing on your home needs repairing, you can rely on us to do the job well. We also offer new roofs, skylights and guttering too! When it comes to roofing anywhere in HU16, there's nothing that we can't do. If you want tile, slate, felt or fibreglass, that's not a problem, just ask us! 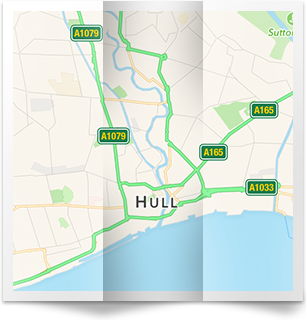 Our roofing company is well established in the Skidby and Cottingham areas of Hull as we have been offering affordable solutions to the roofing needs of the residents of the HU16 postal area for many years, which is one of the many reasons that our customers return to us. 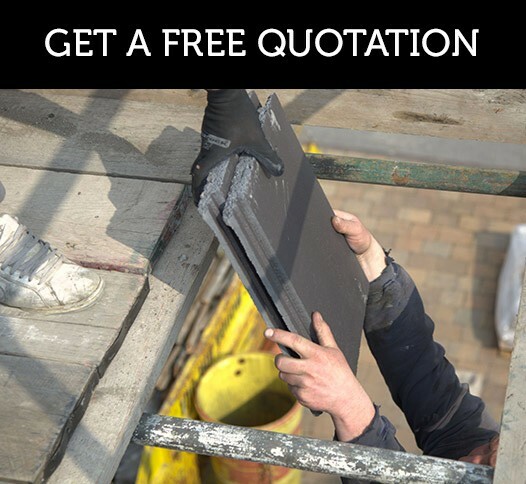 Call today on 01482 549 466 if you'd like a free estimate from us. 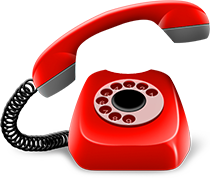 Even if what you need isn't listed on our website, just call and ask as chances are we can assist you, because when it comes to roofing, there's nothing we can't do. We are one of the premier roofers in Hull because we offer clear pricing that is fair, affordable and competitive. 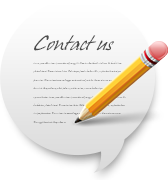 Get in touch with us today and put an end to your roofing issues.